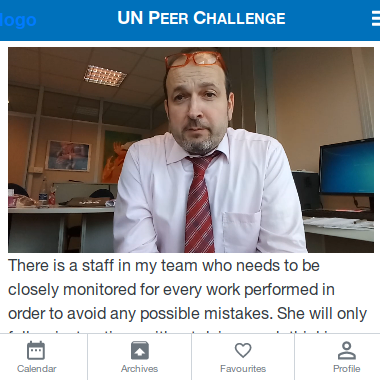 Peer Challenge is a mobile app to support case-based, peer-to-peer learning. 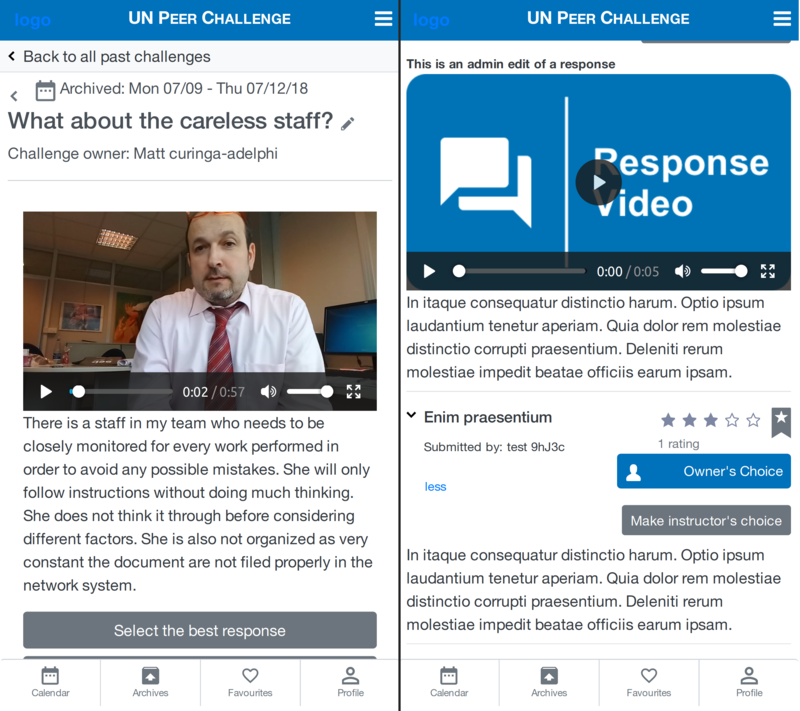 It’s organized around video cases submitted by students for feedback from their peers, subject experts, and course organizers. PyTutor is social tutoring software developed as a research experiment for teaching computer programming to novices. 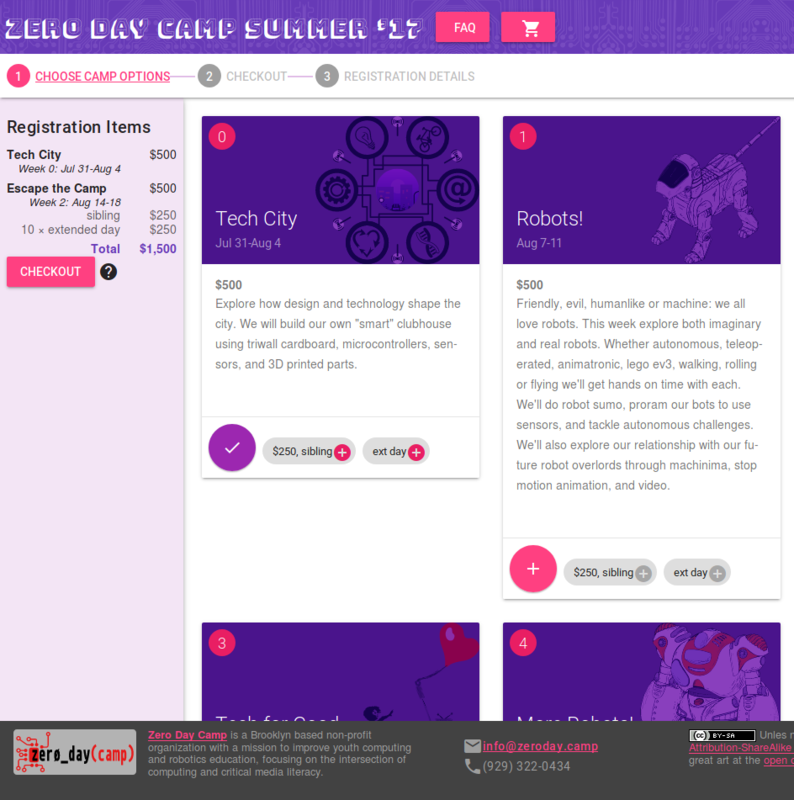 It uses community supported learning to present programming challenges in an interactive, online editor. 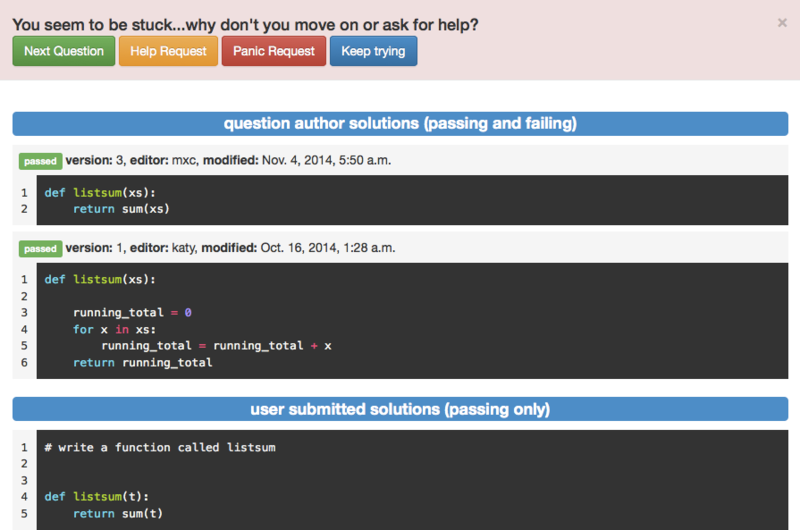 Our wiki-like question editor with test-driven question validation allows many people to collaborate to write high-quality question prompts. Programming is a creative process! 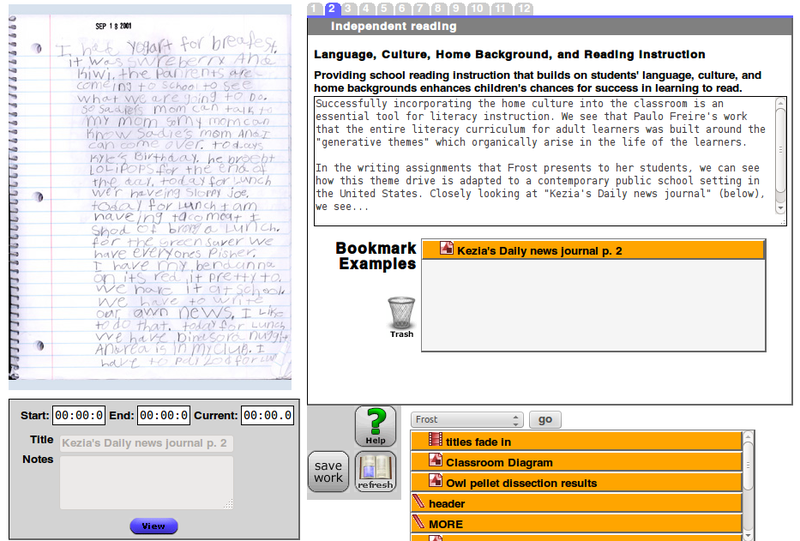 Learners study solutions written by others to learn new ways to solve problems. 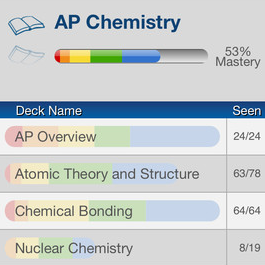 PyTutor incorporates features from social networks to make it easy to ask friends for a little help if you get stuck. 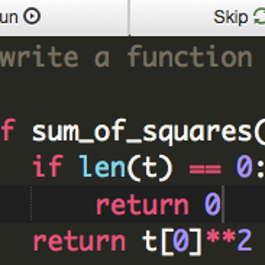 Nobody (including instructors), can look at your code or the number of attempts you get right or wrong. 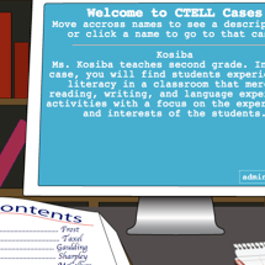 CTELL is web-based software for teacher literacy education that integrates case-based learning and multimedia anchored instruction. I was the lead software engineer for version 2 of the software, porting it from a desktop application to a cloud-based web application. 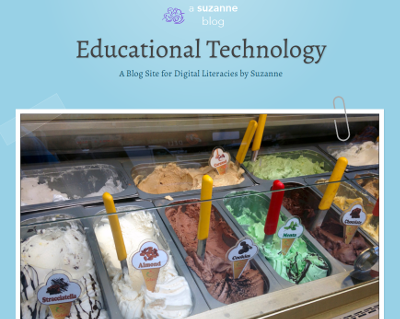 I also designed version 2 to be a full-fledged case learning authoring tool that worked independently of the initial literacy education domain. 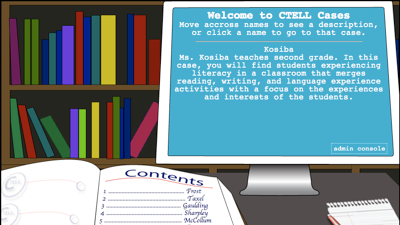 CTELL users create multimedia bookmarks "clipped" from cases to demonstrate their understanding of early literacy pedagogy. 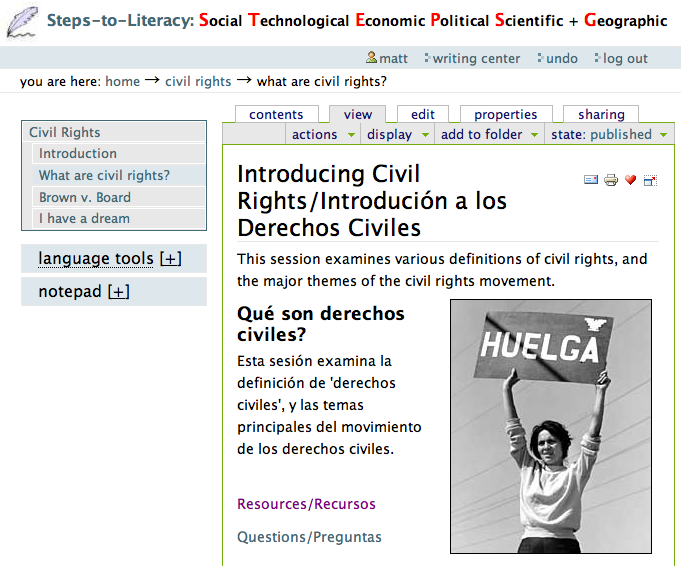 The Steps-to-literacy project investigates the ways that multimedia anchors and purposefully designed software can support the English academic writing of Spanish-English emergent bilingual students. As part a graduate student researcher, I was part of the initial team that created the experimental design to test a novel writing scaffold (STEPS+G) and to create and test new writing software. 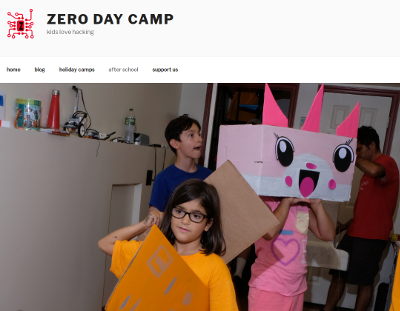 I was the lead (and sole) software developer on the project, as well as the instructor for a series of 15+ trial teaching sessions with Spanish speaking 8th grade students in the Bronx, NY. 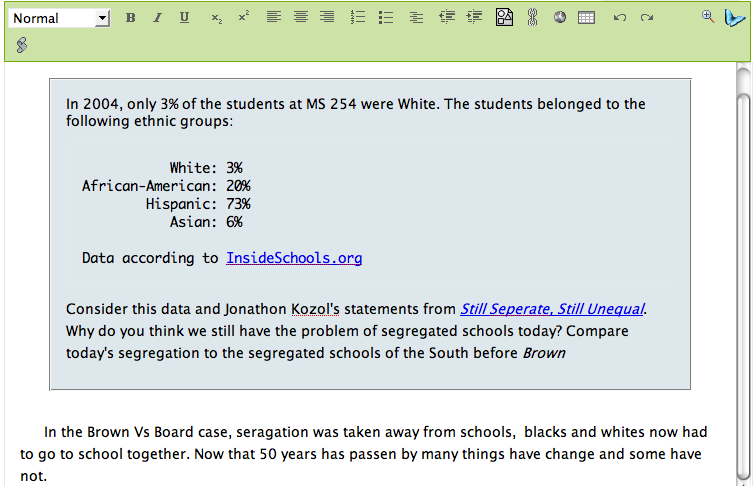 The integrated note taker helped students gather evidence for their essays. 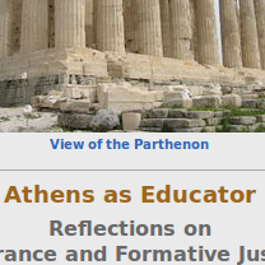 Students used evidence gathered in the lesson to repsond to writing prompts. 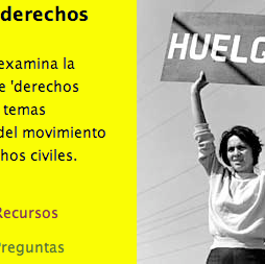 Materials and notes were presented in Spanish and English, but formal writing was written in English. 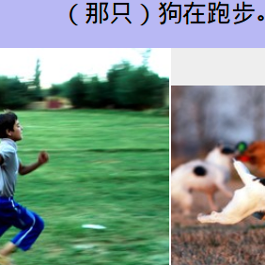 Built-in language tools worked to reduce cognitive load in working with multilingual materials, helping students focus on the tasks of reading and writing academic work. My first job as a programmer was building one of the first Content Management Systems, and I see Wordpress as a descendant of some of the work we did at Runtime. I have used it for dozens of development projects, setting up vanilla sites, and highly customized ones with new themes, short codes, functions, and plug-ins. Most of my professional PHP programming experience is with Wordpress. 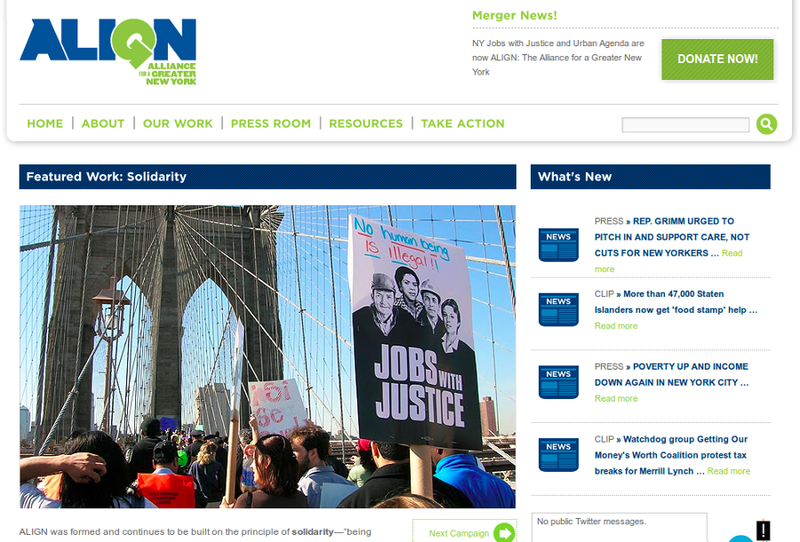 Jobs with Justice/AlignNY runs on a custom wordpress theme. 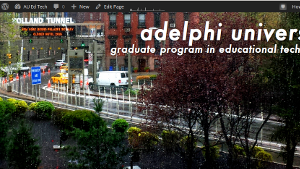 Adelphi University EdTech website hosts course syllabuses, student work, and program announcements. 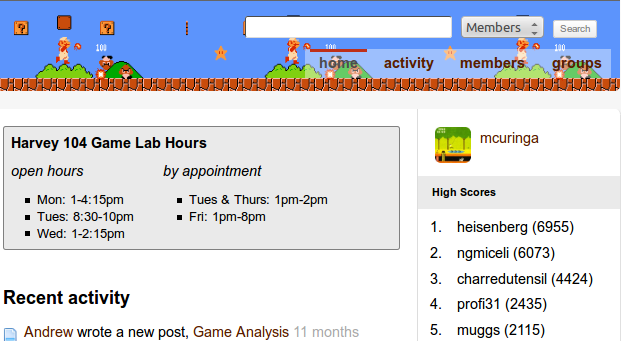 Learning with Video Games ran on a customized WP course website using BuddyPress and custom built gamification features. 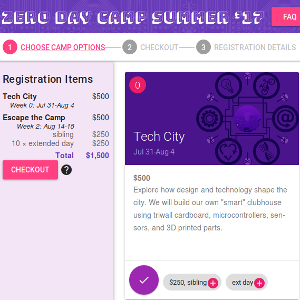 Zero Day Camp CS Ed and Robotics non-profit. 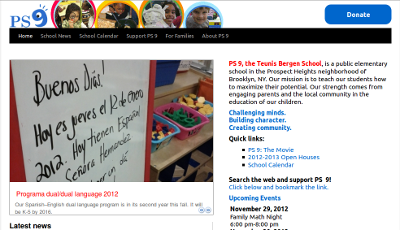 I built and maintained the PS 9 website as a volunteer for my local school in Brooklyn. 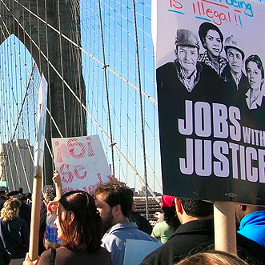 The Edu4 movement grew out of Occupy Wall Street. 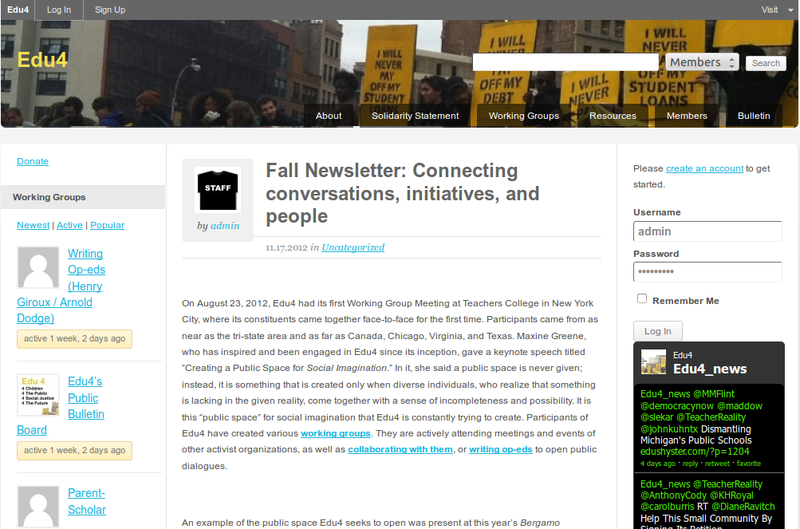 I teach students in the Digital Literacies course to create WP sites. 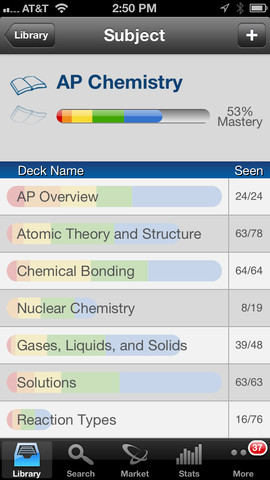 Brainscape develops mobile flashcard study software optimized using learning science principles of spaced repetition and self-evaluation. The project is the creation of Andrew Cohen, a former student of mine from Columbia who asked me to write the initial code for the software. 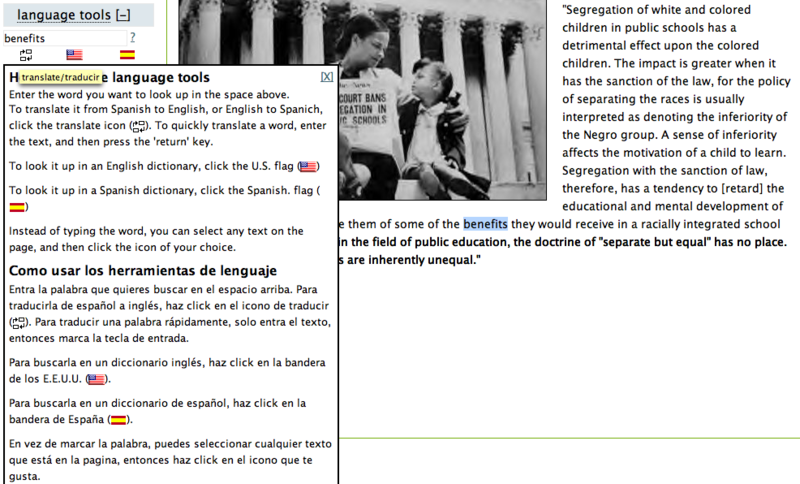 The Wikiotics experiment in computer assisted language learning software combined media rich language learning, wiki-based peer instruction, and Free Open Source Software. 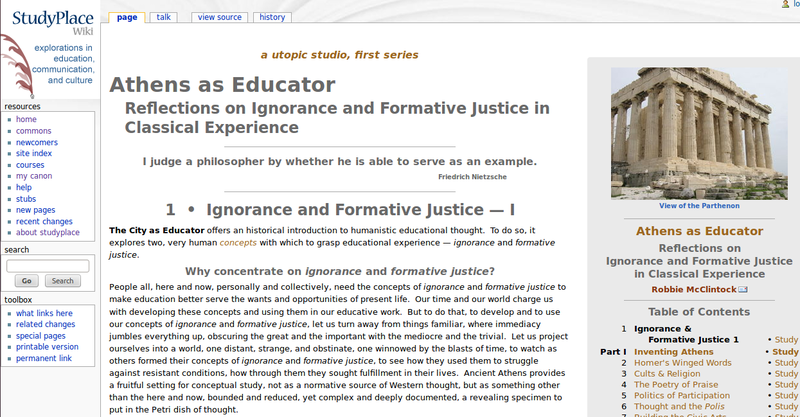 The StudyPlace wiki experimented in peer production as a means to create an online space for the academic study of social and educational philosophy. I oversaw both the technology and the community, working to create a self-sustaining community. 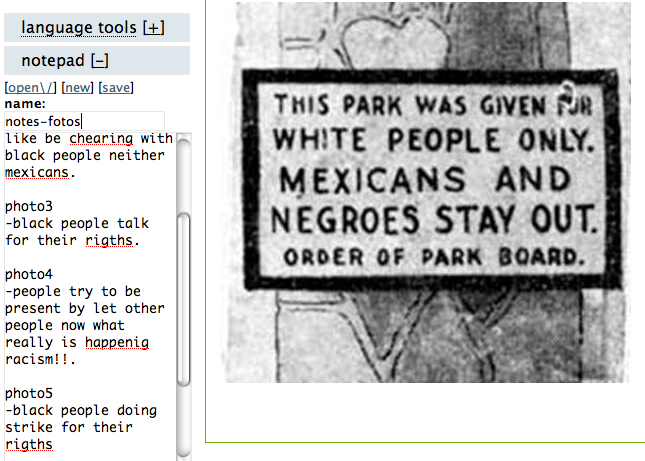 I customized of the php-based MediaWiki, the software that powers both Wikipedia and StudyPlace. I also ran workshops on wiki authoring, wrote and categorized site content, and organized online and in-person “sprints”. 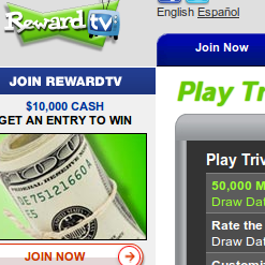 The RewardTV media trivia game represented the “gamification” of data collection of media consumption and effects. 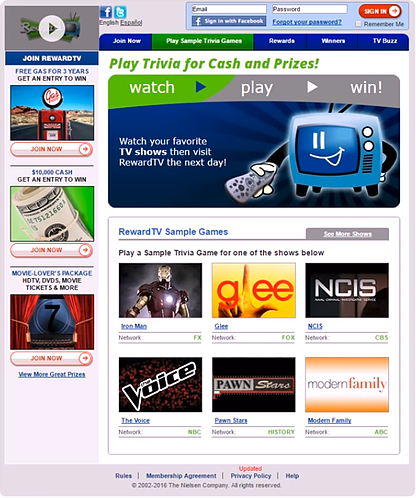 RewardTV was a high traffic website that featured a robust point-based e-commerce system in addition to the trivia games and surveys which powered IAG Research’s data products. As lead developer of web software and the technical team leader I was responsible for the overall software architecture of the site and managed a team of 25+ programmers, DBAs, and sysadmins. I joined IAG Research when they were an early stage start-up and worked with them through acquisition by Nielsen Media. I worked closely with statistical analysts to help AIG pioneer new techniques in applying data science to the analyze media trends across traditional and new digital media. In 1999 we founded Crisp Wireless to write software for the emerging field “smartphone” applications. We focused on rich, downloadable software, rather than the “mobile web,” making Crisp an early leader in app development and eventually leading to its successful acquisition. 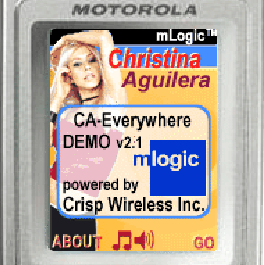 As Chief Technical Officer I set the direction and wrote the key components of Crisp’s flagship product, “mLogic.” We were a handful of companies shaping the expectations of “apps” before the iPhone was released. 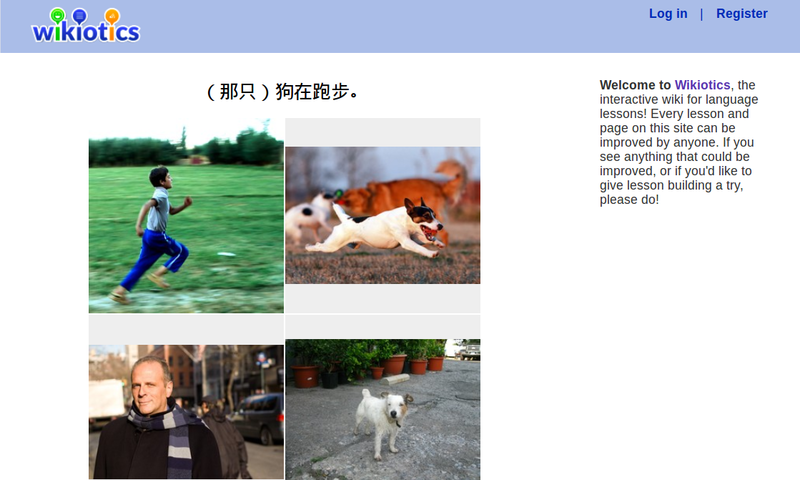 We specialized in interactive social media, working on apps that featured photos, music, blogs, and fan interaction.